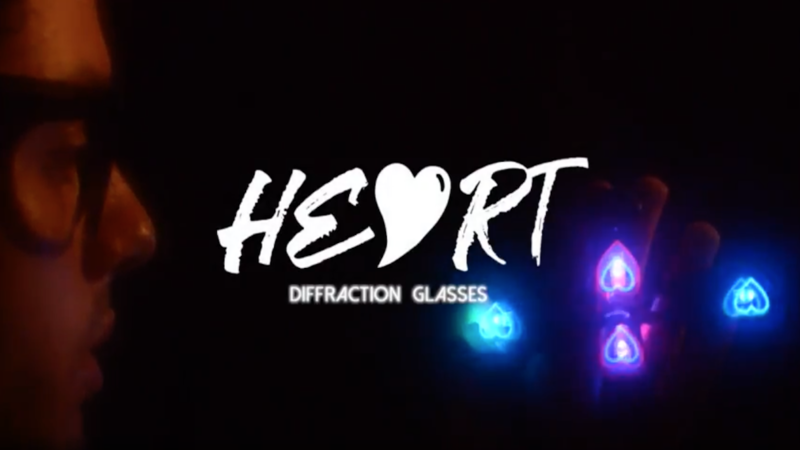 Spread more love this festival season with GloFX Heart Effect Diffraction Goggles! These enchanting goggles are the perfect accessory for your next festival or show, immersing you in a totally unique diffraction experience. You will fall head-over-heels with these captivating Heart Effect Diffraction Goggles! The Patented Lens Technology in these frames creates incredibly clear shapes. The unique 3D heart-shaped diffraction effect is only evident when looking directly at the head of a light. Stand in front of the stage at your next festival and look up to find hearts dancing with the lights! The heart effect featured in these goggles is exclusively available from GloFX, you can’t get it anywhere else! The goggle design fully immerses you in the heart diffraction experience. These offer you a full immersion by blocking out light from all sides of your vision, and only letting in bright and beautiful diffraction hearts! As a bonus, you can rage even harder and not worry about losing your goggles. Each pair is equipped with an adjustable, elastic headband, so you can dance care-free. Grab a pair today and let the love shine through! 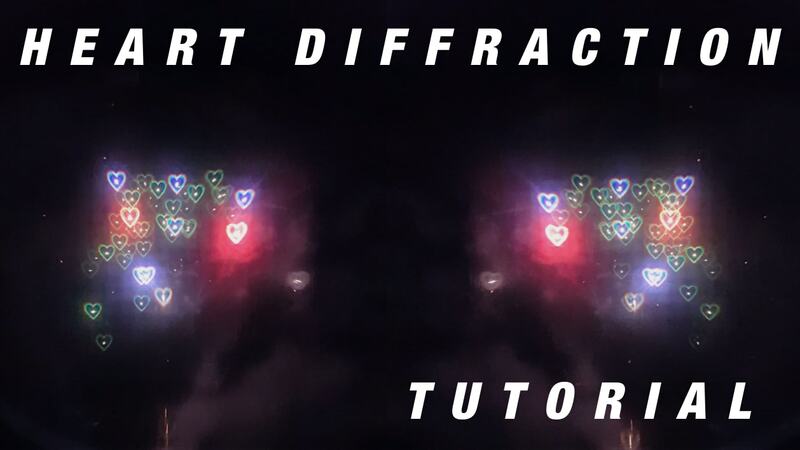 IMPORTANT NOTE: Heart Effect Diffraction Goggles do not diffract indirect light. To see hearts, you must view a direct light source.